These die cut and punched edges were left over from a Papercraft project I designed for the current issue - 116 of Quick Cards magazine. 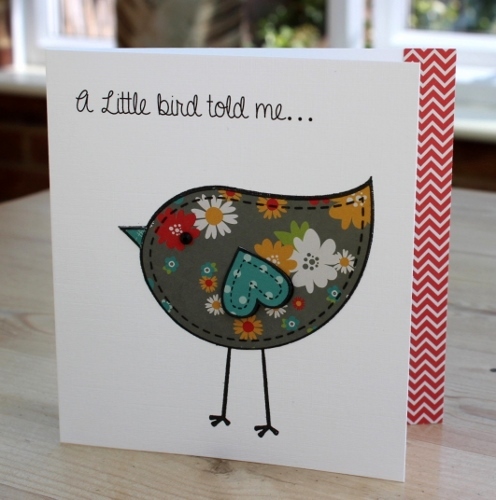 They were just perfect to use for our 'Fancy Edges' challenge over on Lets Craft and Create. 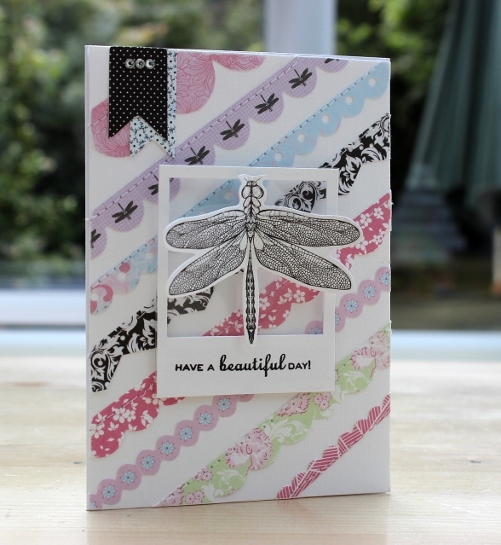 The dragonfly was also a leftover from the make and creates a topical focal point for this summer themed card. I've spotted a few in the garden on these warm balmy evenings. Pop on over to the Let's Craft and Create challenge blog for all the details you need to enter and to see what the design team have created with 'Fancy Edges'. The Vintage Hot Air Balloon Build a Scene die set from Xcut has been on my wishlist ever since I saw it featured in issue 112 of Quick Cards. Although there's 22 pieces to the set I couldn't quite justify the £19.95 price tag for maybe just 2 or three cards. So when I found a BNIB set on eBay at the 'buy it now' no bidding required price of just £6.49 I had to have it. I've only used 11 of the 22 dies on this design and I realise there are more possibilities to explore, but is it worth £19.95? I still don't think so, but it's definitely worth £6.49. 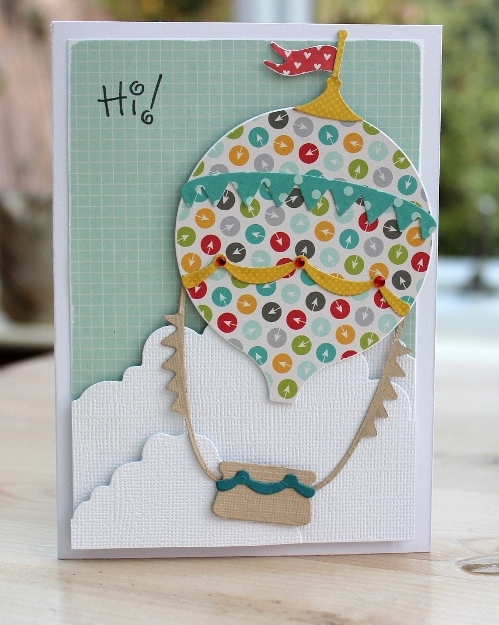 Now I need to mention that the Let's Craft and Create 'Anything Goes' challenge launches today, all the details you need to enter are HERE. Another clean and simple card to share today. I don't usually go for cute image stamps but couldn't resist this little fella. It's from Papermania's Urban Stamps range and as well it's cuteness I love the bold stitching and the size makes it so easy to paper piece. I've used my current favourite paper pad from Pebbles - Seen and Noted. The 'brilliant' white card is from Papermill Direct and the font is 'A Gentle Touch' from dafont.com.